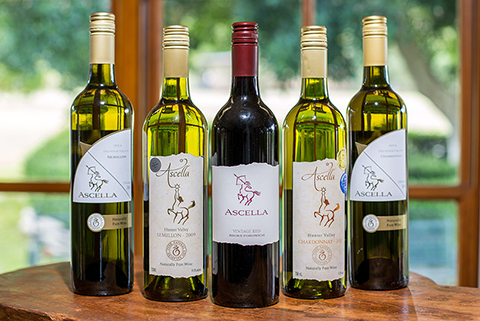 ASCELLA Organic Wine offers award-winning wines from the largest certified organic vineyard in the Hunter Valley, where we use sustainable organic farming practices. 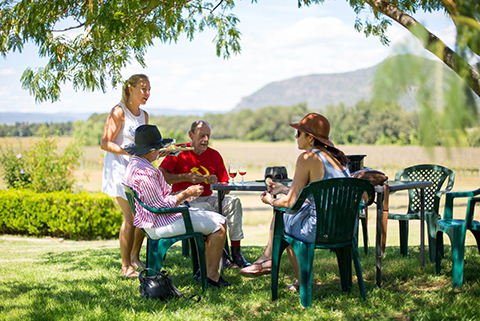 Located in the tranquil Broke Fordwich part of the Hunter Valley 10 minutes through the vineyards from Broke, Ascella is home of Jack and the Vine Stalk, and Jack’s BBQ in the Orchard. Friends & Partners of Ascella receive Great Discounts JOIN NOW! Great tasting award-winning organic wines made using only organic grapes from our pristine vineyard nestled under the Brokenback Mountains of Australia’s Hunter Valley. 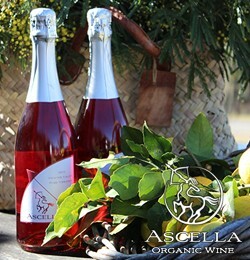 ASCELLA Organic Wine - for your health and the health of the environment. 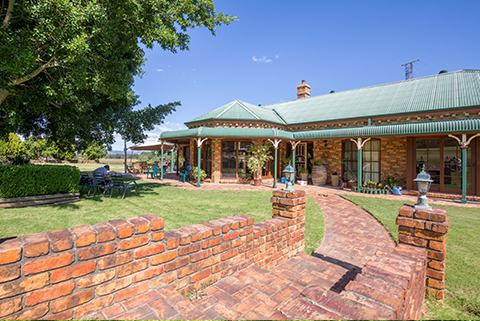 Visit the ASCELLA Estate Cellar Door. Taste our award-winning organic wines, sample organic cheese and olives in our beautiful vineyard. Join us for Jack’s Barbeque in the Orchard.